*Affiliate links used in post. Let me preface this post by saying that I am not a fan of the Disney's Pirates of the Caribbean franchise. 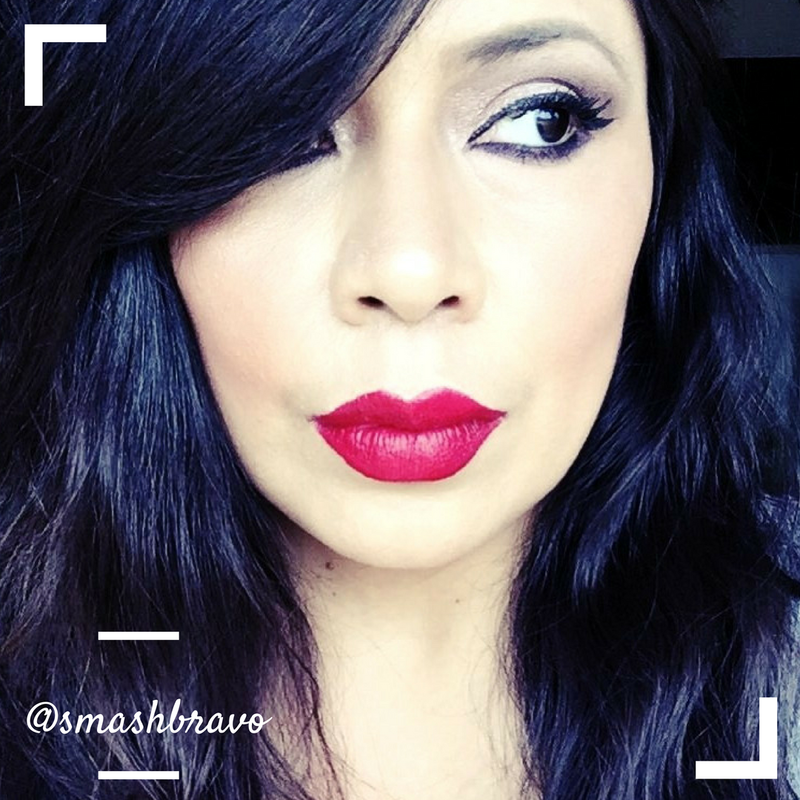 What I am is a fan of makeupand I also really fancy skulls and crossbones. When I saw this new collection from LORAC, I was immediately intrigued. So much so that the very same day I first spotted it, I dragged my boyfriend to Ulta to purchase the eyeshadow & cheek palette for me. Unfortunately, the cheek palette was sold out and I had to go back home, order it online and wait for a slow shipment from Ulta. I did share some in-store swatches that day on Insta, and could not wait for my order to arrive! 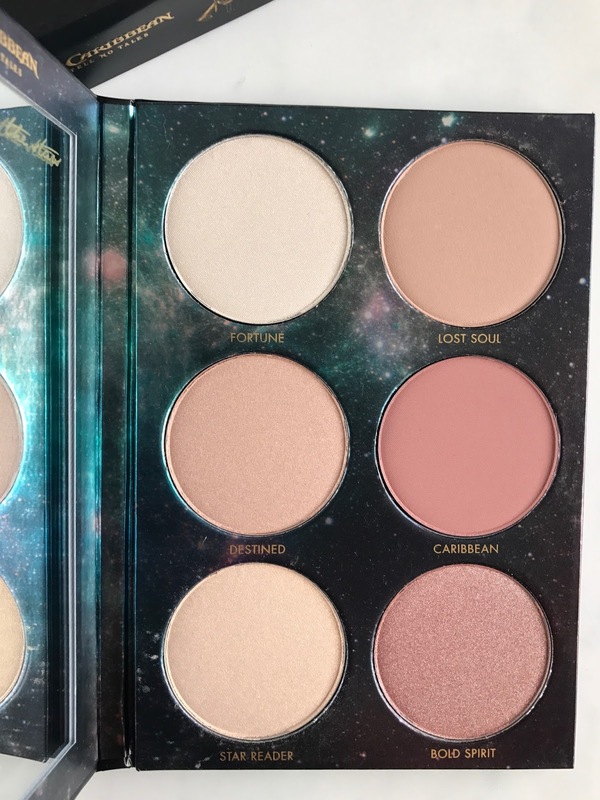 In April I purchased the LORAC California Dreaming Cheek Palette and have been loving it so much that I could not wait to see of this cheek palette was just as good, or better! 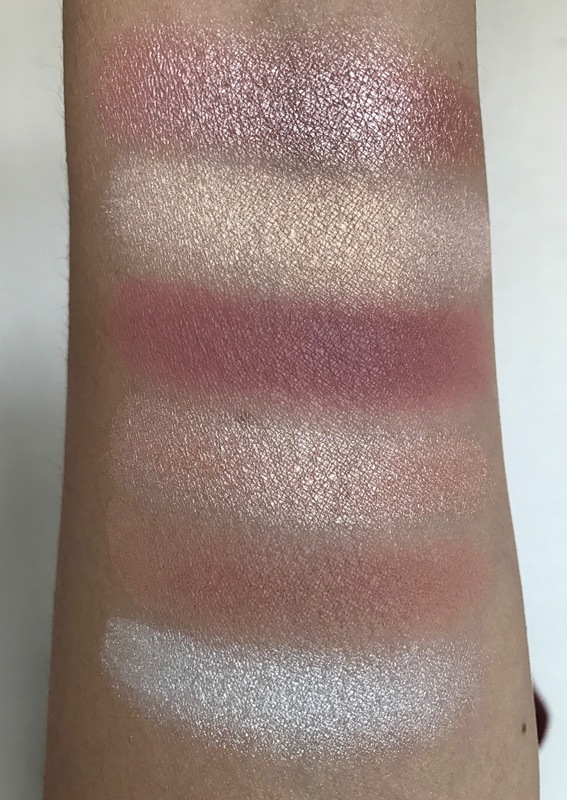 Today was the first chance I have had to play with it, and while I still haven't gotten a chance to wear it, I thought you would appreciate some swatches. With these Limited Edition products, it really is best to grab them before they disappear. The LORAC Pirates Of The Caribbean Cheek Palette is priced at $30 and can be purchased at Ulta.com and LORAC.com. I was lucky enough to have used my Ulta Platinum Perk 20% off coupon so we got an even better deal. For a few days I did share that it was also on HSN along with the eyeshadow palette, and they had a 20% off coupon at the time as well. But that sold out within a day and a half. While I have some mixed feeling about the LORAC Pirates Of The Caribbean Eyeshadow Palette (review coming soon), I feel like this palette is an absolute winner. It's got a super cute box that I am going to love displaying. I only wish the crossbones were on the actual outside of the palette, as it would have been much cooler in my opinion. Still, this is a very thin palette which makes it easy to store and travel with. It also has a nice sized mirror with some added touches from the movie. Even the protective film has the phases of the moon, which is an added touch that I definitely appreciate. I do think LORAC did a nice job adding the little details here and there from Pirates Of The Caribbean. Overall regarding the design, I think fans of the Pirates Of The Caribbean franchise will be pleased. But of course this is a makeup product and the really important part is how good the products are...let's check that out shall we? 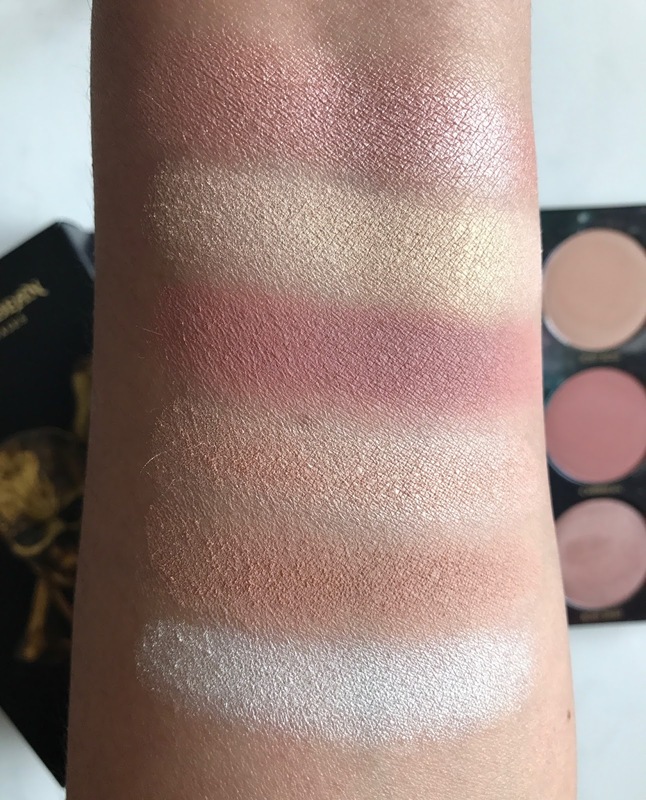 This beautiful palette includes six brand-new shades from LORAC's Color Source Buildable Blush and Light Source Illuminating Highlighters. 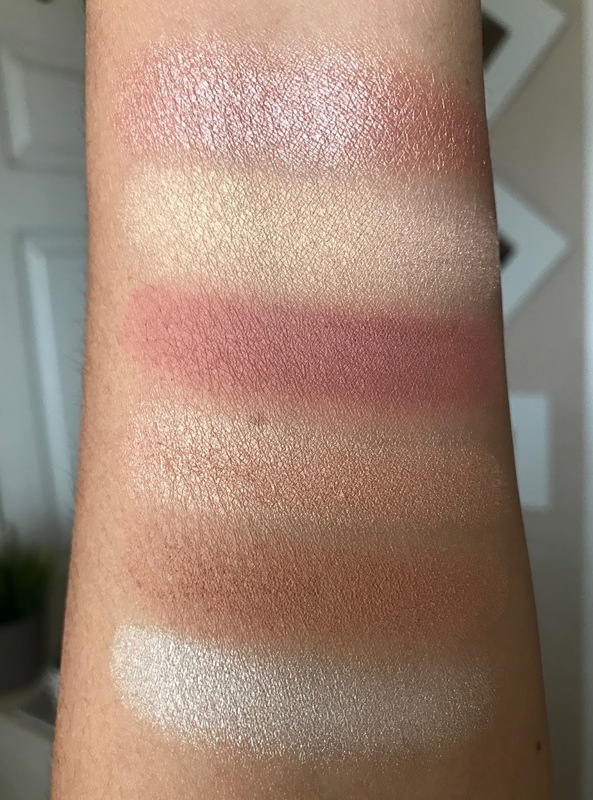 I love the color range of the products and while Lost Soul might not work for darker skin tones, I think Caribbean and the highlighters should. As you can see, these cheek products are beautiful. The shimmery shades are perfect, I would say that only Lost Soul felt a little more powdery. I did notice with the two matte shades, that they are not as pigmented when swatching as the full-sized LORAC blushes, but just an extra swipe and they build up nicely. And, just like the full-size blushes, the matte shades can kick up some powder, but that's something you will be used to if you like LORAC blushes. Plus, it really doesn't affect performance, just don't dig your brush into the pans. While the matte shades, especially Caribbean, are pretty, the shimmer shades are to die for. Bold Spirit is the most reflective and my personal favorite, but the others are super pretty too. I wouldn't sleep on grabbing the LORAC Pirates Of The Caribbean Cheek Palette if you are even remotely interested. I've not seen a single negative review for this palette. I will def update this post once I have worn it, but after wearing the LORAC California Dreaming Cheek Palette all last month, I already know I am going to love it. *If you make a purchase using one of my affiliate links, I earn a small commission. Thank you in advance if you decide to use my links, as these small sales help keep my blog running and help me bring you more great reviews.